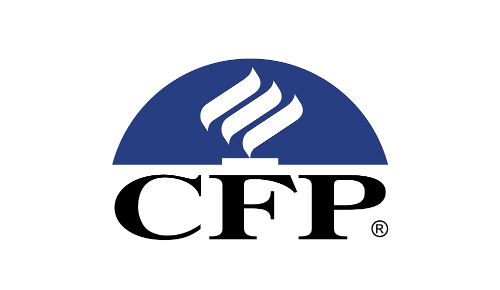 As a financial professional and retirement income specialist, Steve Houser is committed to helping people just like you create solutions for their retirement assets. Once he understands your risk tolerance, time horizon, and goals, he will work diligently to develop a plan that carefully balances investment strategies and helps preserve principal. Today’s economic environment brings challenges. But along with challenges come opportunities and potential rewards. 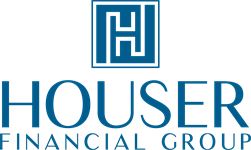 As a Wealth Manager, Steve and the Houser Financial Group team work closely with you to evaluate those opportunities and get in position to potentially reap those rewards. At Houser Financial Group we enjoy helping people plan for a solid financial foundation for the future and create connectivity that can help you take the next step in life, helping you prepare for today, tomorrow and the future. 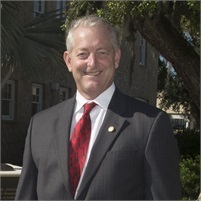 Steve Houser and the Houser Financial Group are committed to the highest standards of integrity and accuracy in all services we provide.